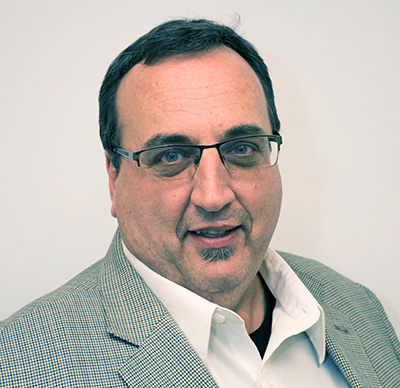 As President of MicroPRINT, Brian brings over 30 years of expertise in printing production and business management. He is the third generation in the printing industry and has observed many changes since the days when he swept his grandfather’s letterpress shop floor. Brian understands how technology has improved the process and enhanced the output. However, like his grandfather, Brian believes in the importance of serving clients on a personal level. Brian knows the printing process intimately, so he is able to troubleshoot as well as manage complex printing projects. He worked at United Lithograph from 1986 to 1990 as an Offset Stripper. From 1990 to 1996, Brian was a Pre-press Manager at Color Graphics. In 1996, Brian joined MicroPRINT as a Production Manager and took on increasing responsibilities until he became President in 2002. Mark is a seasoned print professional with over 25 years of experience in the industry. 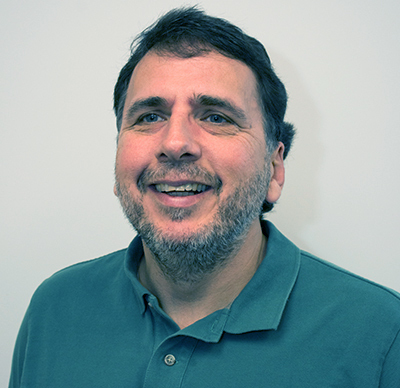 He joined the MicroPRINT team in 2008 and is experienced in offset printing, on demand printing, direct mail, e-commerce, and large format printing . Mark has held various supervisory level positions, including Plant Manager, Print Director, and now Production Manager. Jeff joined MicroPRINT in 2010 and brought with him over 20 years of print production and managerial experience. He combines his strong pre-press background with a total commitment to client satisfaction. Jeff’s sole mission is to make sure we meet or exceed client expectations.